By MarrowStone, September 13, 2018 in Fan Creations! 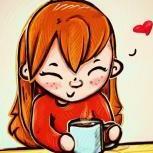 Art, Fiction, Music, Etc. 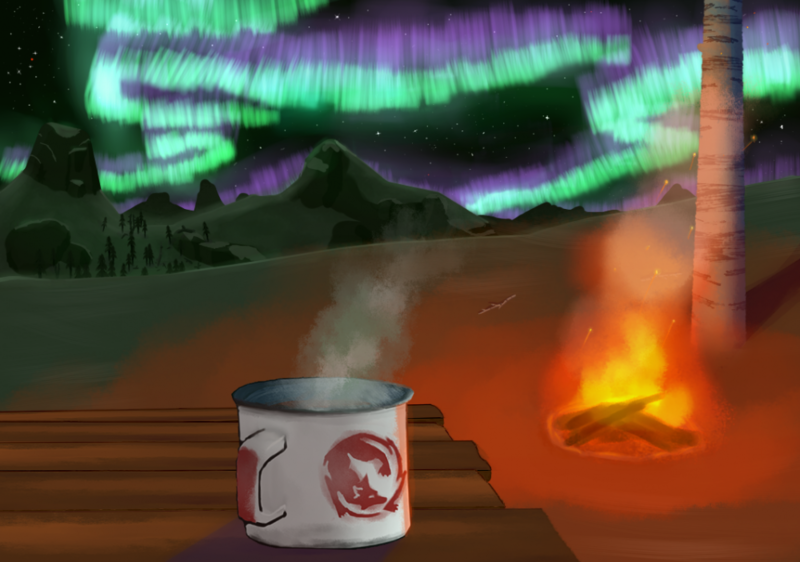 Fan-art of the Hinterland mug in an inspired landscape. I was definitely aiming for the TLD texture-art style with the brushes. In fact, this game is a big influence for me. I had actually intended to just re-make the mug but it was too tempting to imagine where I might find myself drinking it! Next time I'll remember to make my art in 6:9 aspect ratio. I was half done by the time I realized it would be all zoomed in if I made it my wallpaper. I love the brush effect ! Thanks. Im trying to figure out how to make that brush in photoshop now.